​Swami Ravi Rudra Bharati (Rudolph Ballentine, M.D. ), former president of the Himalayan Institute, taught tantra for the Body Electric School for seven years, and created a tantra curriculum for it that is still taught by his trainees. He currently lives near Asheville, NC in a small ashram where he teaches and practices tantra and permaculture. 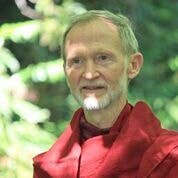 He is the author of Kali Rising, Foundational Principles of Tantra for a Transforming Planet. 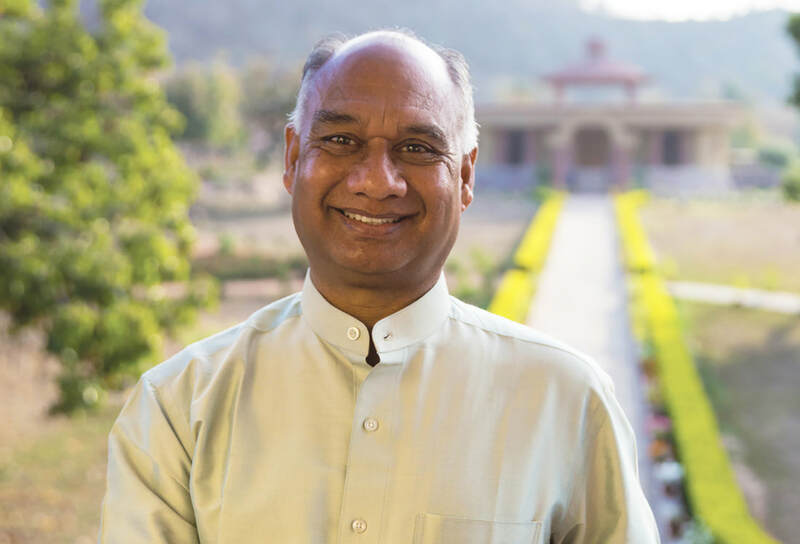 ​Pandit Rajmani Tigunait, Ph.D. is the current Spiritual Head of the Himalayan Institute in Honesdale, Pa. He is the author of fourteen books, including Tantra Unveiled. He holds two doctorates, one in Sanskrit from the University of Allahabad in India, and the second in Oriental studies from the University of Pennsylvania. He was trained in the spiritual traditions of the Himalayas from childhood. Swami Mahavirananda (Brother William Schindler) ​received a B.A. in Sanskrit from UC Berkeley and a M.A. in clinical psychology from Antioch. He also studied at Benares Hindu University in Varanasi, India, and was ordained within the tradition of the Ramakrishna Order. He is the author of a number of books, including Gay Tantra. His Ashram West, in Los Angeles, offers gay-centered spiritual instruction based in traditional Hindu Tantra. Ed Rihacek ​is an artist and long time student and practitioner of tantra. He has been deeply immersed in the sadhana of receiving and rendering images of Shiva and the Mahavidyas (the ten great Powers or Goddesses of the tantra tradition) for 4 years in the meditation temple at Dancing Shiva Ashram in the mountains of Western North Carolina.